When considering the housing area west of Bell Lane people often remark that there is very little public open space. When the area was developed there was no need to provide it, as most of the dwellings had big gardens and therefore private space for residents to enjoy. Newer areas of development are more dense and gardens are smaller, and where there are flats and apartments what little space there is, is not suitable for ball games. So having areas of public open space is vital. Anyone new to the Town would do well to get a map from the Town Council Office (or wait for the Annual Guide to appear in a later issue of Kesgrave News) and then go in search of the various areas. 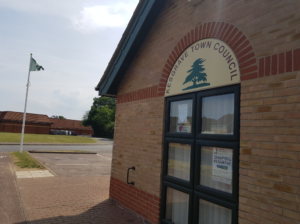 Some are owned by the Town Council, some by the District Council and of course there are the sports facilities at the schools and the Community Centre. Some areas have play equipment, some sports equipment, some are just “green lungs” – there’s something to cater for most people. 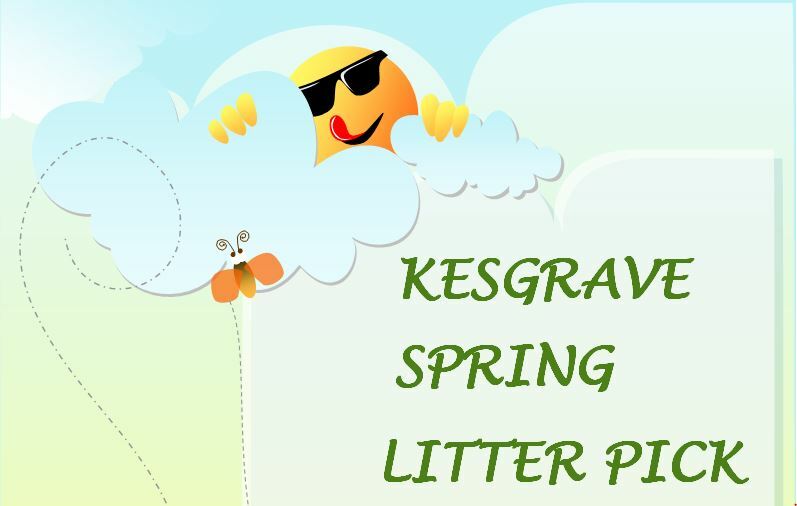 Kesgrave Council is actively seeking to own and manage the major areas of Public Open Space in Kesgrave. Further details of areas to play can be found on the Oudoors and Open Spaces page.